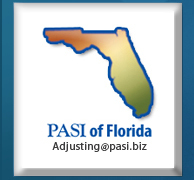 At Professional Adjusting Services, Inc. a/k/a PASI, we are dedicated to offering excellent adjusting resources within the insurance industry. Our commitment to provide superior personalized service, employ highly experienced adjusters and produce a top-notch work product, separates us from the competition. 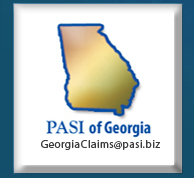 PASI’s main focus is to handle our client’s day-to-day claims, along with their catastrophe losses in a responsive, professional and accurate manner. We truly understand that our work product is an overall reflection on the individual examiner and manager outsourcing the claim, along with the insurance company as a whole. 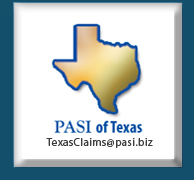 Our philosophy focuses on consistent, excellent service on every claim we handle.